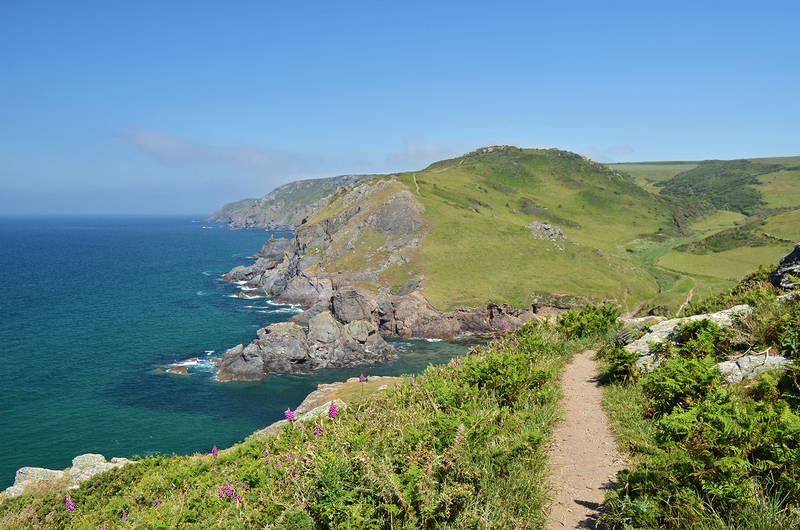 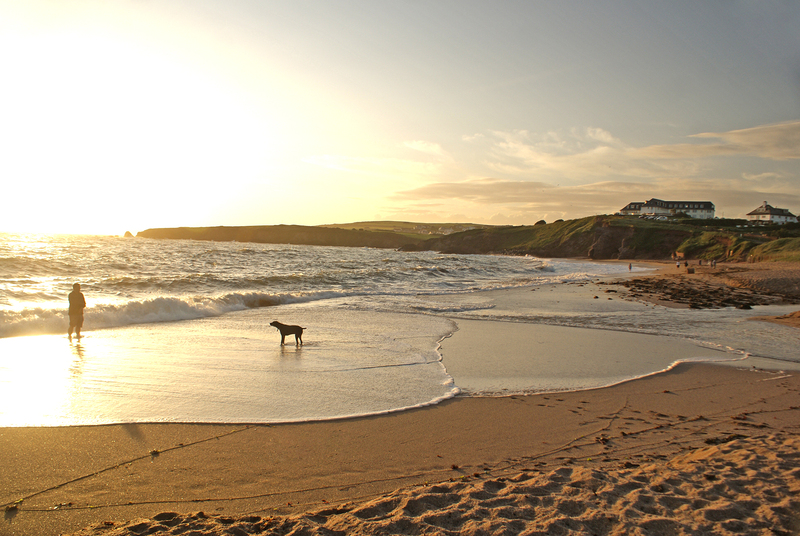 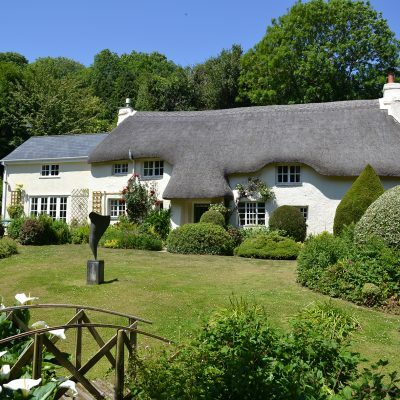 Looking for a dog-friendly holiday in Devon? 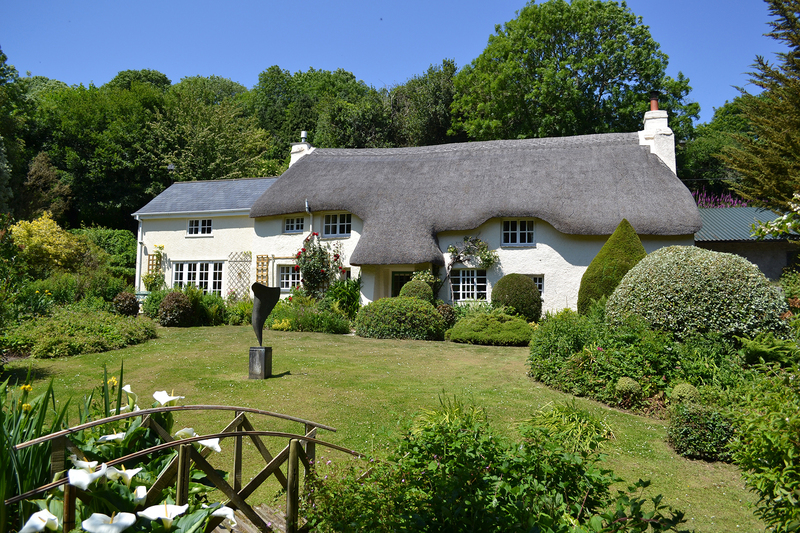 Toad Hall Cottages has a huge range of gorgeous homes-from-home to tempt you and your four-legged companion. 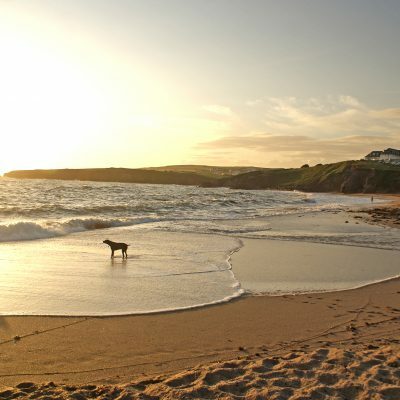 So if you’ve never visited this part of the world before, why not browse our selection of over 250 pet-friendly cottages? 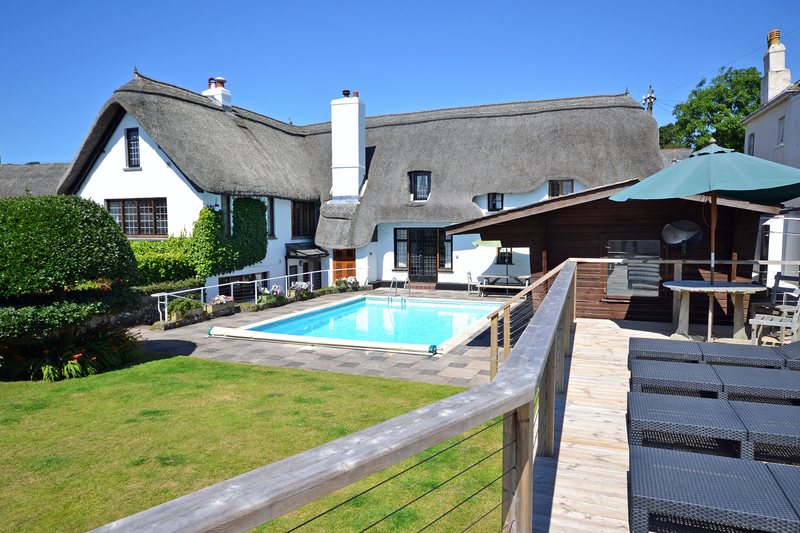 Toad Hall Cottages has some amazing offers to make any break one to remember. 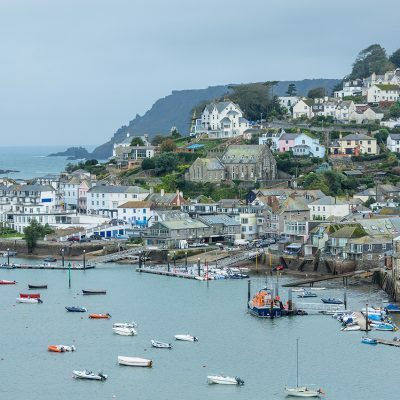 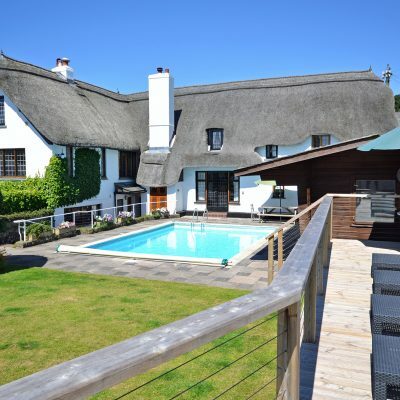 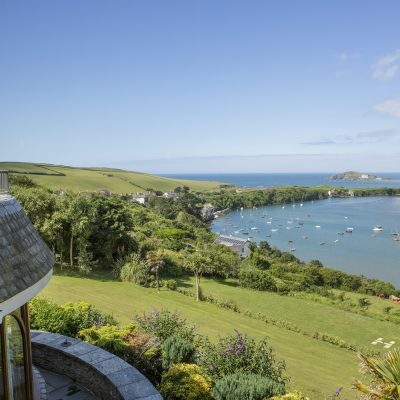 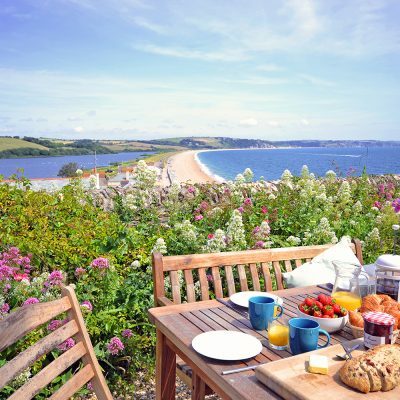 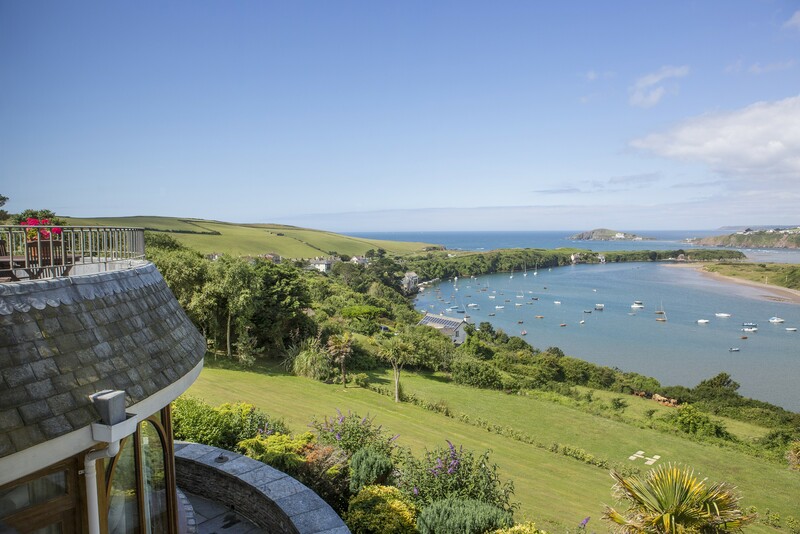 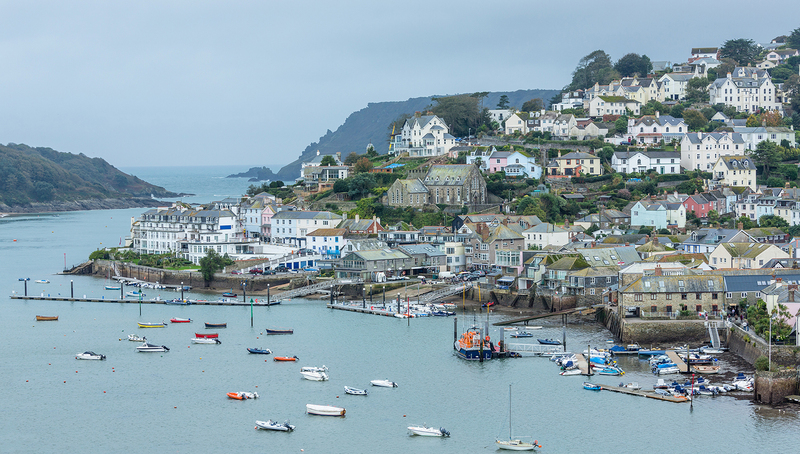 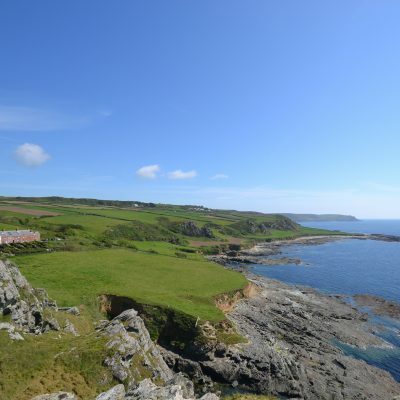 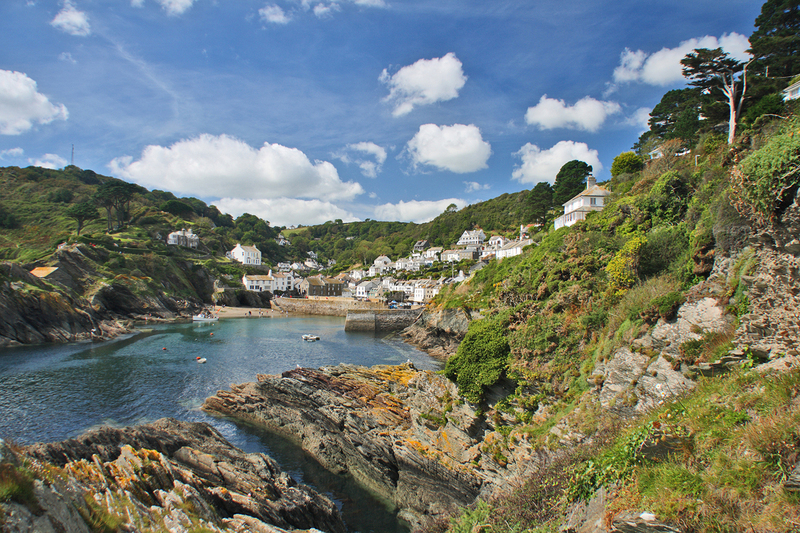 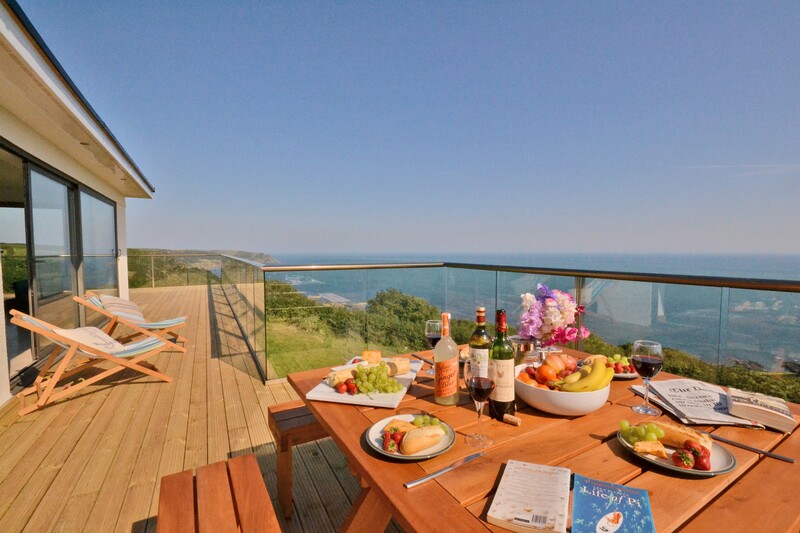 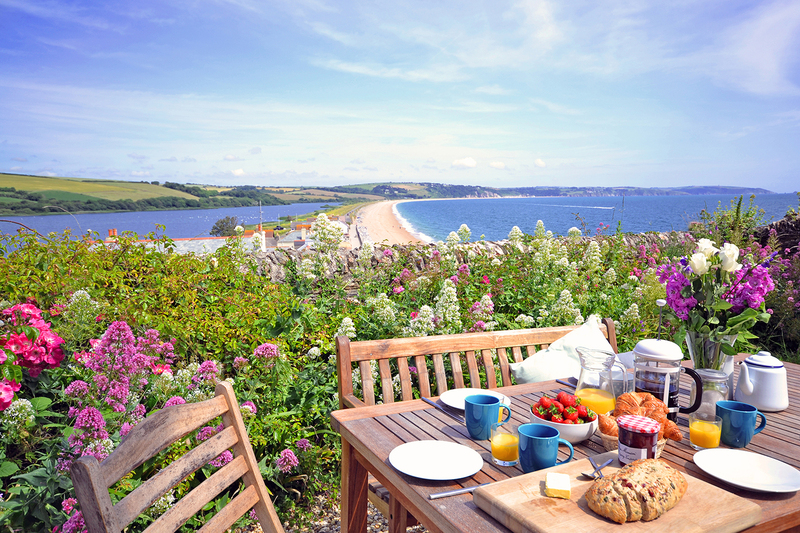 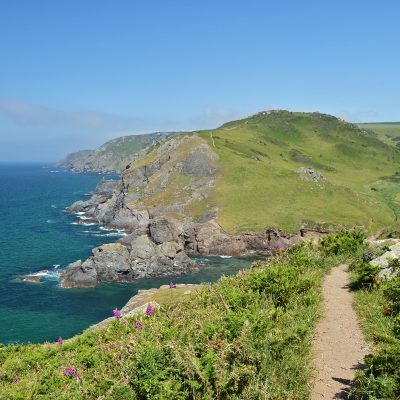 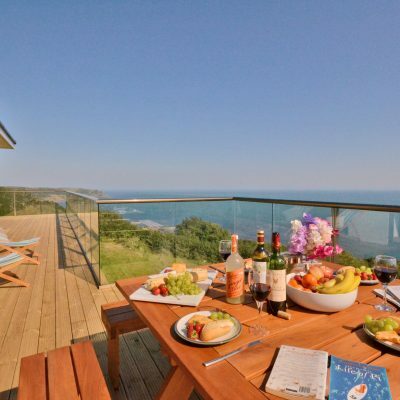 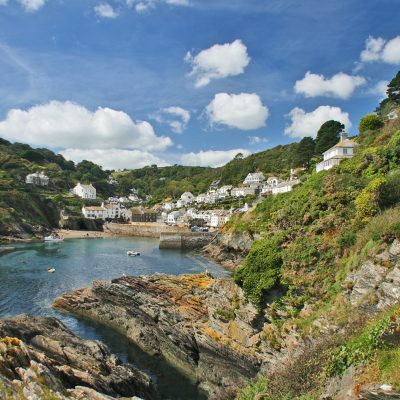 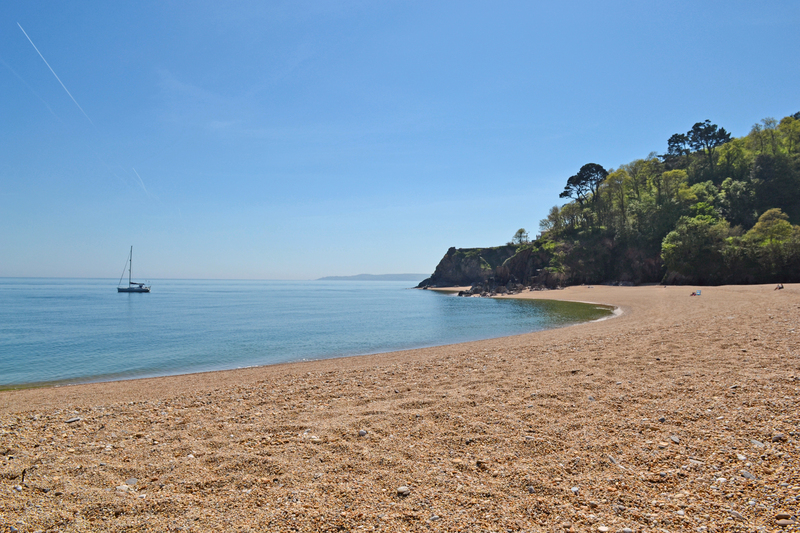 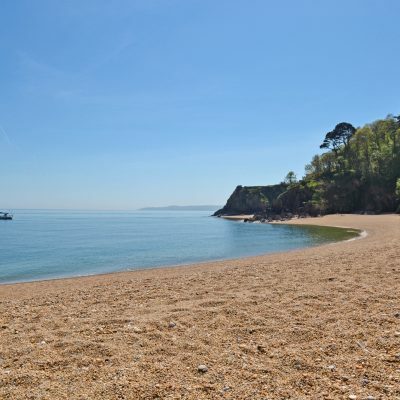 From romantic getaways for two, great beachside breaks or a big family gathering, our holiday cottages in Devon will give you the chance to explore the beauty of this exceptional part of the world, no matter how big or small your budget. 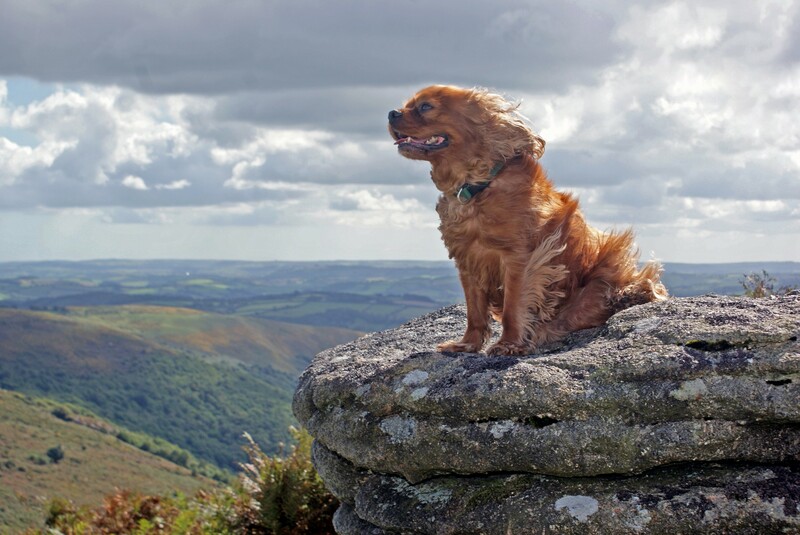 We understand that dogs are a big part of any family, which is why they’re welcome in almost all of our properties – and with so much beautiful countryside and coastline to sniff out and explore, we think you’ll get more from your holiday if you bring your four-legged friend along too. 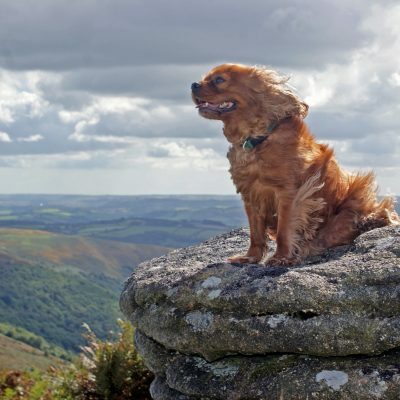 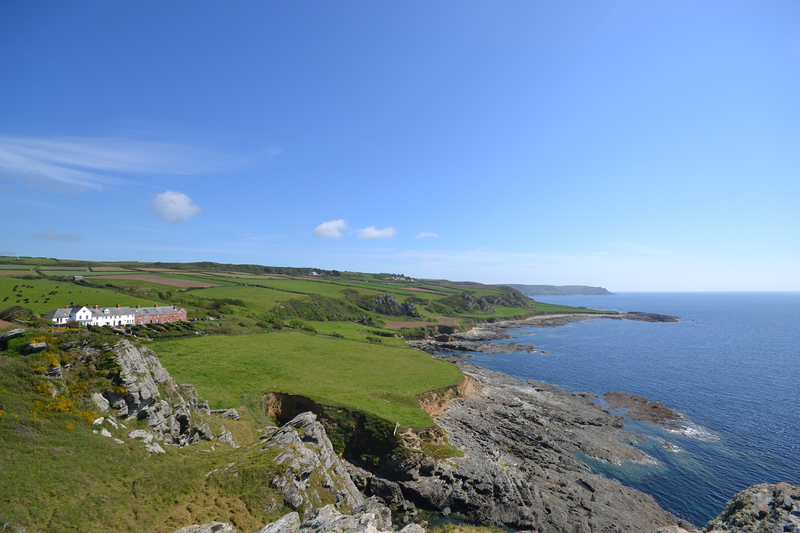 We also have dog-friendy cottages in Cornwall, Somerset and Dorset.